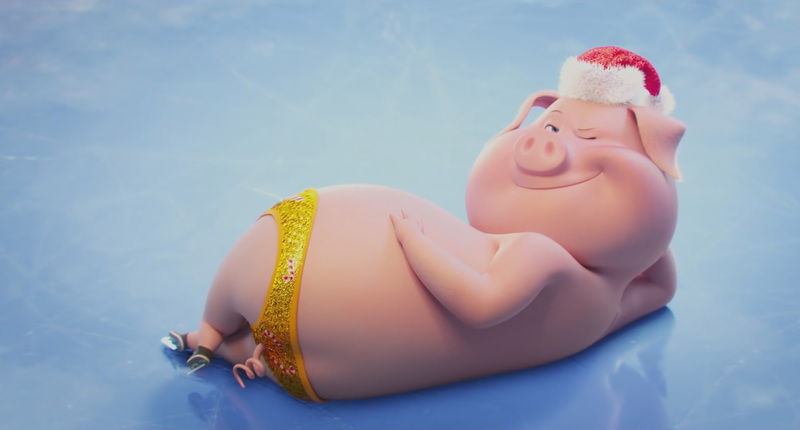 Sing is a 2016 American 3D computer-animated musical comedy film produced by Illumination Entertainment. 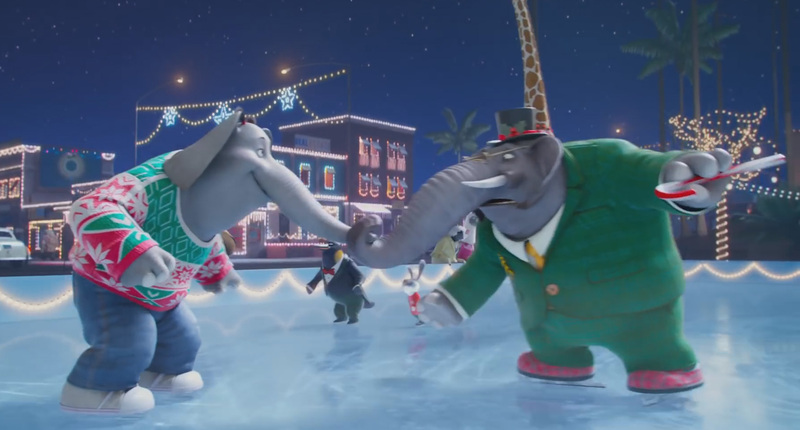 It was directed and written by Garth Jennings and co-directed by Christophe Lourdelet. 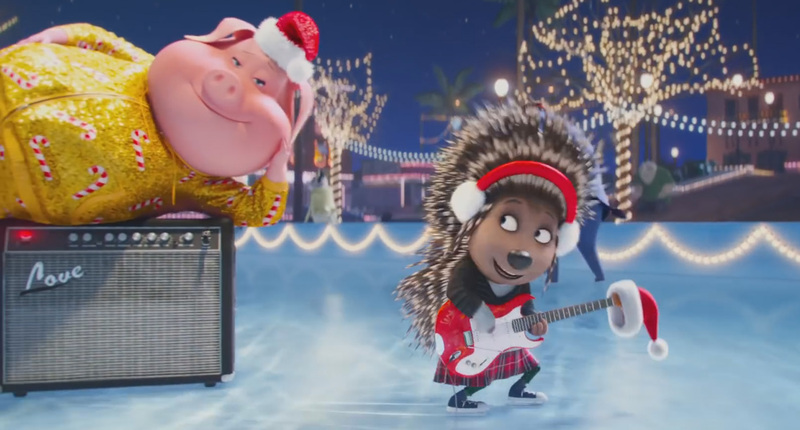 The film stars the voices of Matthew McConaughey, Reese Witherspoon, Seth MacFarlane, Scarlett Johansson, John C. Reilly, Taron Egerton and Tori Kelly and follows animals that enter a singing competition, hosted by a koala hoping to save his theater. I worked as a Character Artist for the Marketing department of this movie, including short movies and advertising. 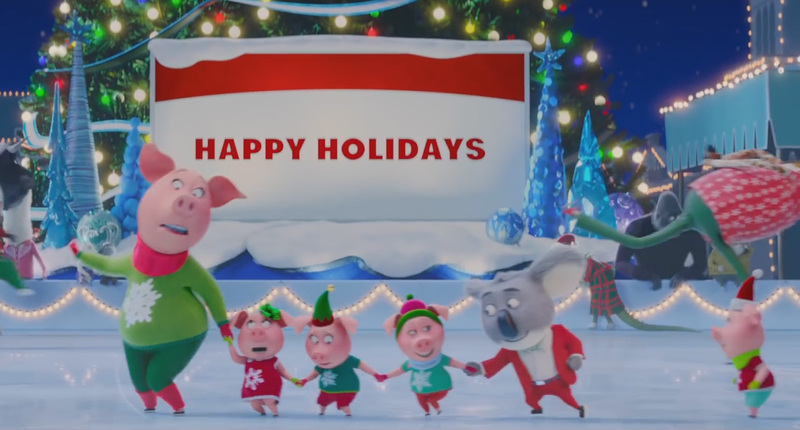 On this Christmas ad, I was in charge of modeling the Christmas outfits and adapting the characters from the movie for them.